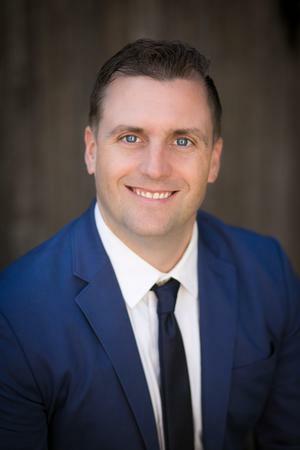 Justin Eisenman : Summit Financial Group, Inc.
Justin brings over ten years of public accounting experience, focusing on tax planning and strategy. He has a range of experience with high net-worth individuals, partnerships and closely held corporations. Justin is also a Major in the Army Reserves and is a veteran of Operation Iraqi Freedom. Originally from Niagara Falls, NY, Justin now lives in El Cajon with his wife and two children. In his spare time, Justin enjoys outdoor sports, reading and spending time with his family.